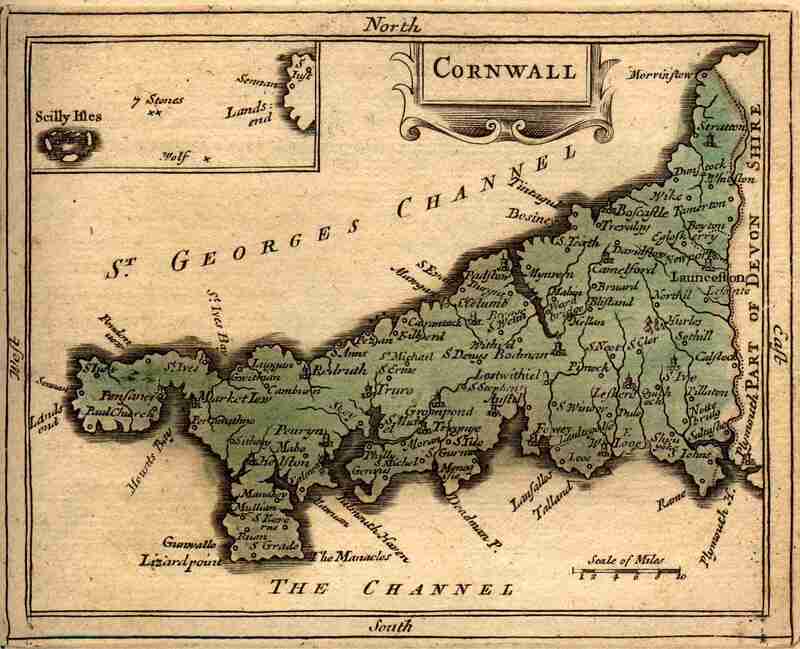 Welcome to the Website of Cornish Ancestry Limited. Located in St. Day near Redruth, we are in a designated World Heritage Site at the heart of Cornwall’s historic Mining and Industrial centre. We also have unrivalled access to the Cornwall Records Office which is located only a few miles away. In the late 19th and early 20th Centuries many Cornish men and women left to seek their fortunes elsewhere travelling to the USA, Canada, Mexico, Australia, New Zealand, Africa and many other places, taking their mining, engineering, farming and maritime skills with them, particularly wherever there was hard rock mining. Indeed it is rumoured that if you find a deep hole in the ground anywhere in the world you’ll probably find a Cornishman at the bottom of it! Cornish migrants were proud to take many of their customs and traditions with them and even today you can find authentic Cornish Pasties as far afield as Chicago and Figgyhobbin in Wisconsin, while the Kerenewek Lowender (Cornish for “Cornish Happiness”), held in the South Australian towns of Moonta, Kadina and Wallaroo, is the largest Cornish Festival in the world attracting tens of thousands of visitors each year. Consequently there are many people with Cornish Ancestry throughout the world with more than 2 million in the USA alone and almost 800,000 in Australia. Captain William Bligh, of HMS Bounty, born near Bodmin. 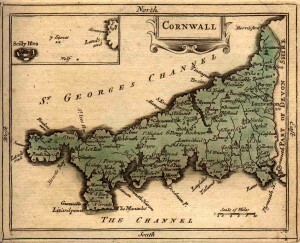 Here at Cornish Ancestry we can help you research and trace your Cornish roots and being located in Cornwall we have access to local parish records, as well as the Cornwall Records Office. We can even visit Churchyards and burial sites in Cornwall to trace your family history. We offer an initial free consultation, with no obligation, where we can informally discuss what you are hoping to find about your Cornish origins and how we can help you in achieving this. 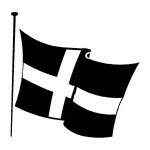 So, to all ‘Cousin Jacks and Jennies’ wherever you are, if you need experienced help in tracing your family history please contact us here at Cornish Ancestry.